Sean Paul has consistently been one of the artists at the forefront of dancehall music in the mainstream. 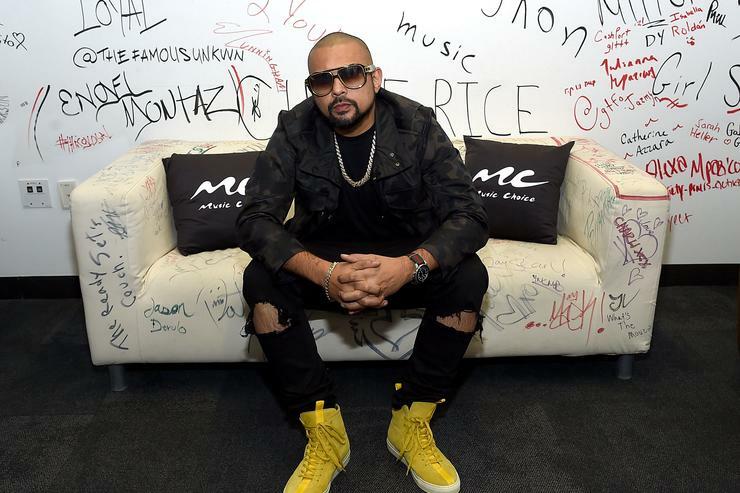 The owner of countless radio hits, Sean Paul is a Jamaican legend, keeping the genre alive and thriving through his contributions. With many using Paul as an influence in their own music, he has been critical of artists who use dancehall vibes in their music without crediting the extensive sources behind the sound. The “Temperature” singer has namely taken issue with Drake dabbling in Jamaican influences, calling him out last year. One artist that the superstar would love to work with is Cardi B, however, their last attempt at a collaboration did not go entirely as planned. It turns out that Sean Paul wasn’t into the shotty authenticity of mixing and matching production with pre-existing verses, saying he would absolutely be open to working with Cardi B if they meet up in the stu. Hopefully, a collaboration between the two surfaces someday. In the meantime, check out the rest of his extensive interview with ET here.